Operation Tortoise, the state’s Easter long-weekend road safety operation, will start at 12.01am on Thursday, April 18 and will run until 11.59am on Monday, April 22. 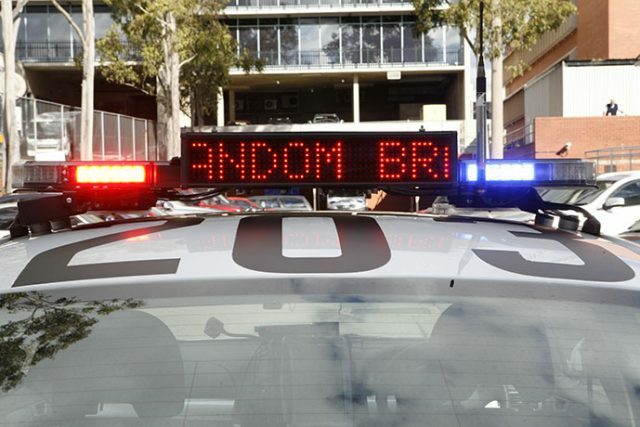 “Driving when you are tired compromises your judgement and leaves you more at risk of being involved in a crash which could be deadly, that’s why it is so important to take a rest break from driving every couple of hours,” Assistant Commissioner Michael Corboy said. “This is an exciting time of year when families get together and enjoy themselves. We want everyone to have a great time during the break,” he said. “We want everyone to make it to their destination safely over the break and help us drive the road toll Toward Zero,” Mr Toole said. Double demerits will return on 12.01am Wednesday, April 24 until 11.59pm on Sunday, April 28 as part of Operation Go Slow across the ANZAC Day public holidays.